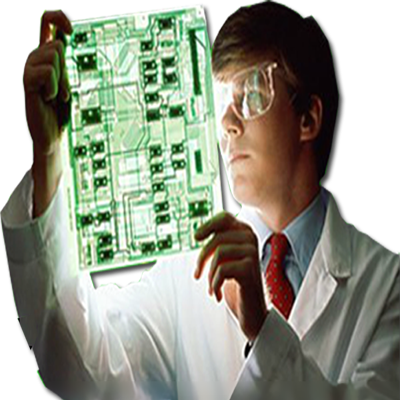 JSD PCB has a professional engineer team, including more than 40 skilled engineers with rich engineering experience. Regardless of order size or printed circuit board technology, it is important for you as customer to know that JSD PCB is always there with technical support and knowledge. Our experts will concern every single technical question you might have. 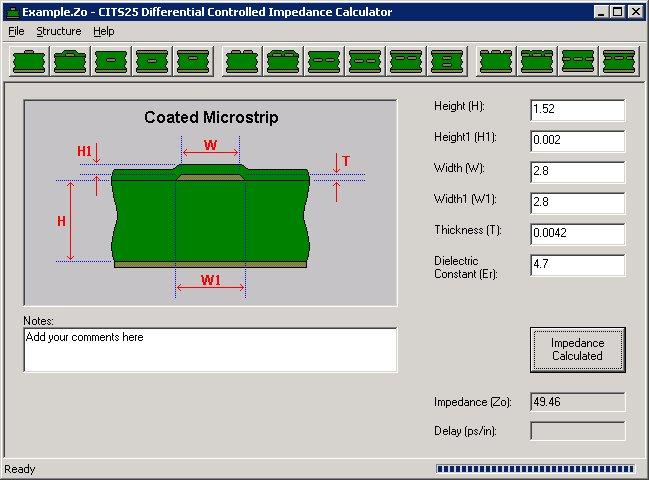 We can provide you printed circuit board knowledge during the early design phase, further through prototype evaluation and transfer to volume manufacturing. We will give you the most professional technical suggestion or advice to optimize the quality maximumly. 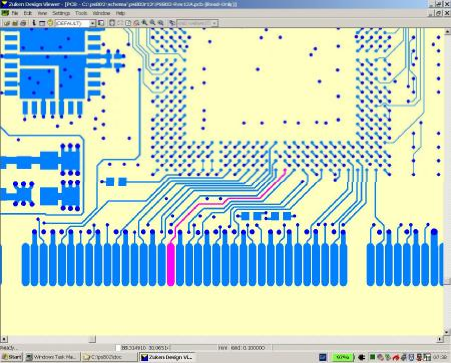 For example, if you need assistance to find a suitable multilayer build-up, calculate impedance values, get detailed information about base material or final finishes, or basically find the most cost effective solution, do not hesitate to contact JSD PCB. As an customer of JSD PCB, you will have an added value together with your deliveries of printed circuit boards.